As a child learning the alphabet is important, while it may begin with singing the fun ABC song it will later progress to recognising and then writing the alphabet. 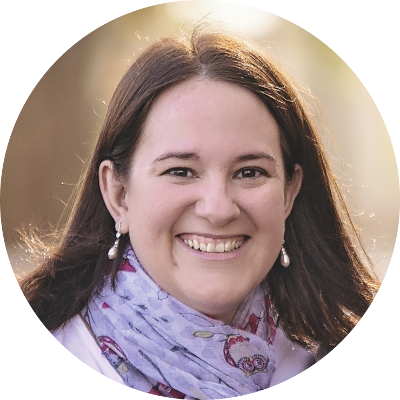 Books that teach the alphabet are therefore very important to share together with your children, because the alphabet is the foundation of language and literacy. 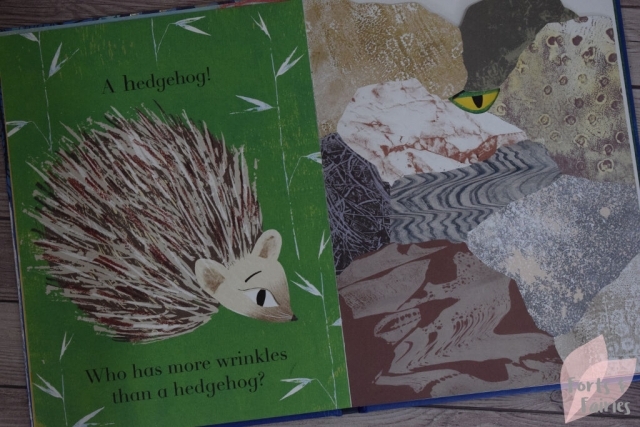 The new Animalphabet from Julia Donaldson is really a must-have book on your child’s shelf. 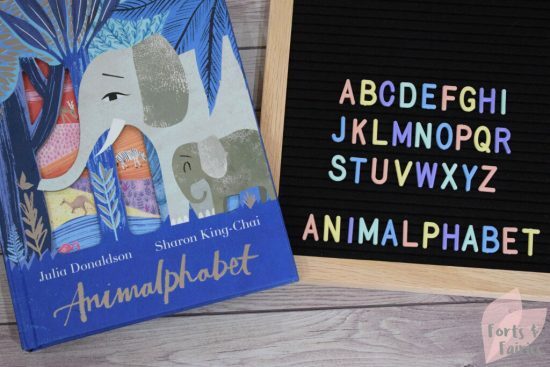 It’s a beautiful book with peep-through pages, cleverly designed shaped pages and fold-out flaps that allow your child to explore the animal world, highlighting each letter of the alphabet with a new animal in an interactive A to Z guessing game. The stunning illustrations by Sharon King-Chai bring the collection of animals to life, as you pose different questions to your young reader and challenge them to guess which animal is next. 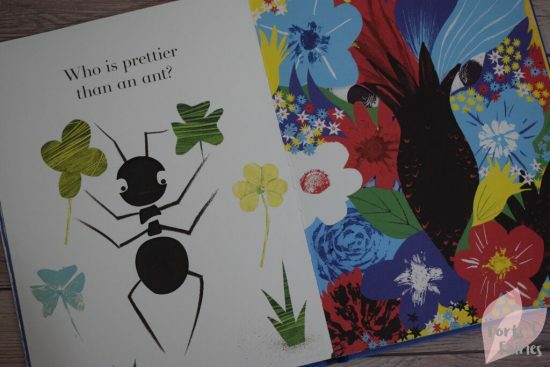 It may start with an ant, but who is prettier than an ant, and who has more legs than a butterfly? Each animal then starts with the next letter of the alphabet, for example, ant, butterfly, and caterpillar. 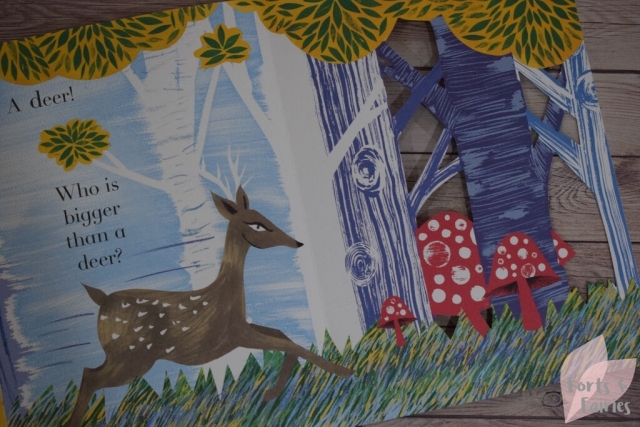 I love how the story quite literally unfolds as you read the book, it’s such an interactive and fun way to enjoy a story together with your children. The spectacular and brightly coloured artwork will captivate the attention of even a little one, so much so that they won’t even realise how much they are learning. In addition to learning about the alphabet your child will be challenged to compare the animals, and in so doing will learn comparison words and adjectives too. Animalphabet is a beautiful alphabet book that would make an incredible gift that promises to be read and treasured for many years to come. It comes recommended from this mom who is very happy to add it to our collection of Julia Donaldson titles! Animalphabet is available in hardback from book stores and online retailers for a recommended retail price of R325. It’s recommended for children aged three to five years. Thanks to Pan Macmillan for helping us to learn our ABC’s with Animalphabet.